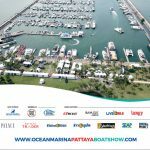 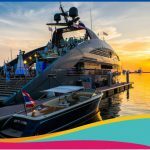 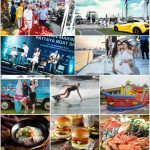 Free Entry Let’s come and join an annual Ocean Marina Pattaya Boat Show 2018 at Ocean Marina Yacht Club. 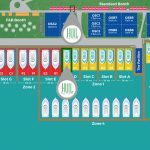 ON 29th Nov – 02nd Dec. And visit Hull Company Limited’s Booth number B01-B02, B24 and floating booth D02. 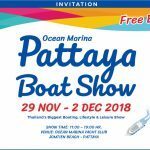 This year we show great Outboard boat engine “SUZUKI Marine” Outboard boat engine “YANMAR” and Marine Products from Sika. 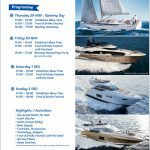 And This Year we have test drive Boat Model from GreatYacht Boat model “BlueMarine 37” install Outboard 2 engines latest model from Suzuki Marine DF325HP set up with Steering wheel set from Seastar Solution twice per day We have wait for you.